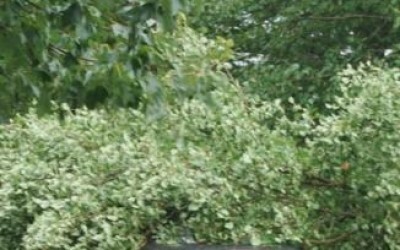 Several storms hit Delaware from north to south. Even though New Castle county was hit the hardest, the beach area in Sussex county had plenty of perturbances. Washington, DC – Today the Supreme Court gutted the Arizona immigration law, declaring that that Sections 3, 5(C), and 6 were preempted by federal law.